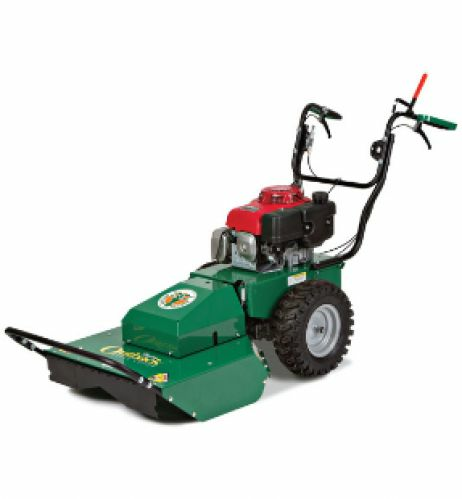 With a 24″ deck, the billy goad brush mower makes quick work of under-brush, tall grass, and weeds. 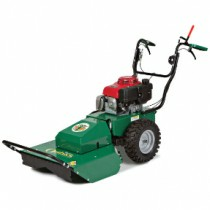 This unit mows at a rate of approximately 1 acre per hour, and can cut material up to 2″ in diameter. Cutting around thorns? Ask for the unit with foam filled tires to avoid tire repair costs!